On Tuesday last week we went to the Softball Tournament at Mt Roskill Primary School. Here is some writing by Osana and Sami. 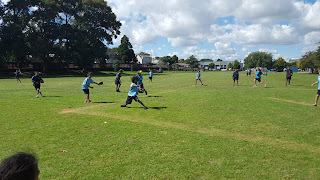 On Tuesday 5th of March the softball team went to a softball tournament at Mt Roskill primary school. We were warming up to get ready for our first competition. 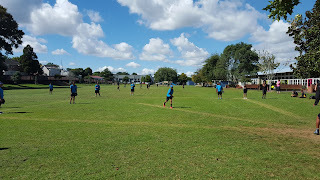 The first school we played was Mt Roskill Primary School. 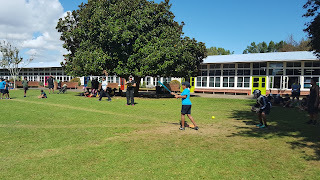 When we were getting ready the captains had to play rock paper scissors to see who is batting or fielding. 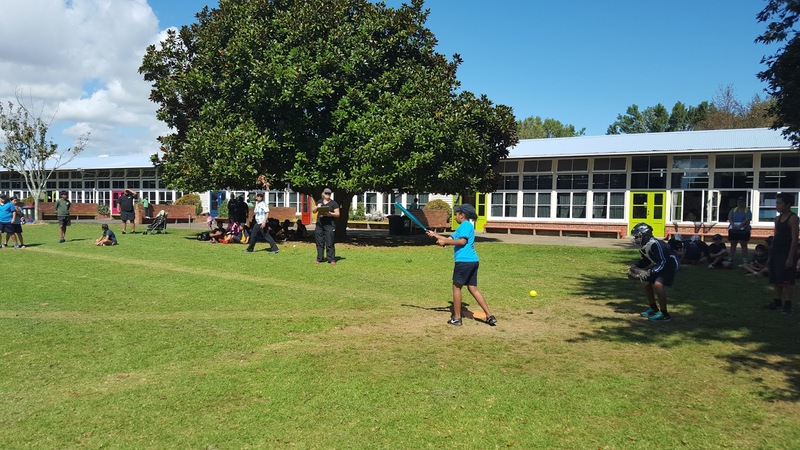 The captain for Mt Roskill Primary School got the chance to choose if his team wanted to bat or field first, he chose for his team to field and our team had to bat. 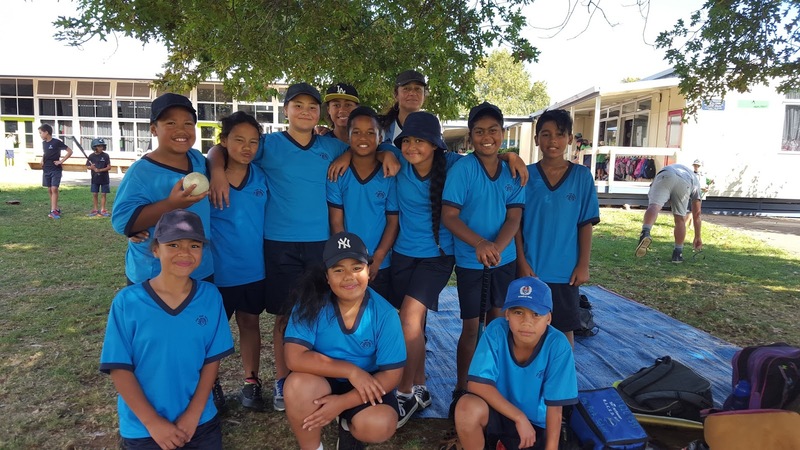 We won our first game of softball, we were so happy that we won! it was amazing! But we were sad that we didn’t make it into the final but at least we won one game. That is some fantastic writing you guy's have done it is amazing,I like the action you have done.I also loved how you guy's said that at lest you guy's won one game and that is right.I hope you had so much fun and enjoyed it. Hi, I'm Alisi from May Road School. We entered Softball as well! Well Done! I hope you had fun! We had fun too! We hope we can see you guys again but as friends! Bye! Hi my name is Tharindu from may road school. What a wonderful class. Hope you had fun in softball. Congragulations. Hello and I think your blog is awesome because of your amazing work like the word wheel but I can’t seem to be able to view your pictures From Ricky. Thank you for your comment. We are really enjoying the word wheel too. I will try and fix up the pictures for next week. Hi I like the way you have a lot of words but I think you need more pictures. In your spera time I think you need to fix the white rectangles so you have more pictures? Thank you for your feedback, I will try and fix up the pictures so you can have a look next week. Thank you for your comment, you are right we did have fun even if we didn't win. We worked really hard during our practices to make sure we worked as a team. My favourite part of the day was the ice block and play at the park we had on the way back to school! Hi everyone,I'm from waikowhai primary school.I love it how when you guys did not win you had high spirit and looked on the positive side.I would love to see your photos but I can't.what schools did you play against? Hello Scott Class. 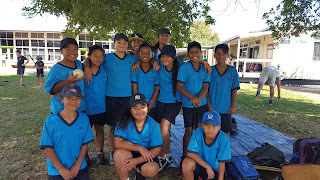 My name is Ezra and I am a student from Paihia Primary School. I really like the description made in your writing about your competition in softball. Its great that you won your first game because it means you are really fit. I’m sorry that you guys didn’t make the final but at least you tried your hardest. Can’t wait to hear back. Awesome writing Sami and Osana. We won 1 game. But we had fun. Wait... Let's not forget one person. WHAEA ENA!!! The coach. She's the one who got us there. Ohh and Mrs Archer for the Zones and thanks to Zoe for helping us too.